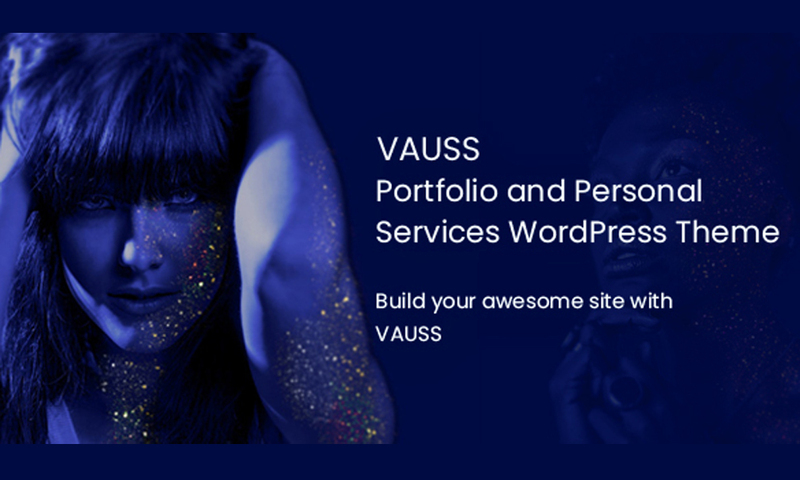 VAUSS is Portfolio and Personal Services WordPress Theme. 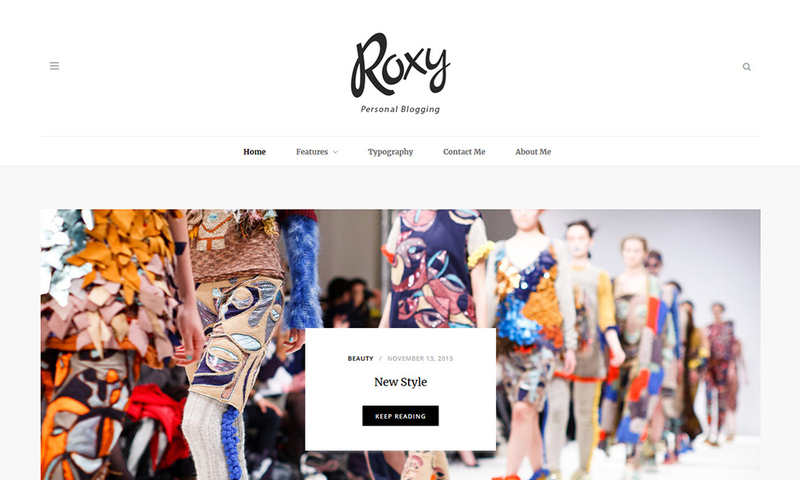 is a great, responsive, high-performance Portfolio and Personal WordPress Theme with a modern creative design to delight a multitude of creative users for building their websites. 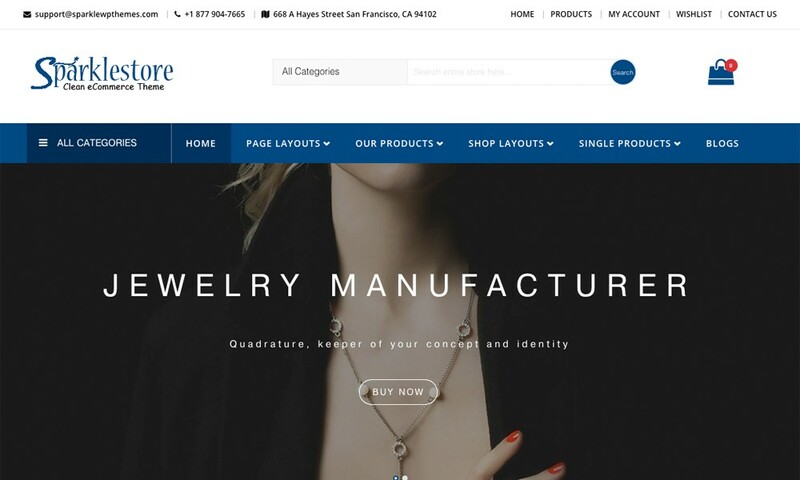 Based on LayersWp and SiteOrigin builder, VAUSS is by far a multi-purpose and responsive theme allowing you to set up your own web page without painfulness with its outstanding feature such as varied header with 5+ styles, drag & drop Page Builder, speed & SEO optimized, custom css, widgets customised, WooCommerce ready. 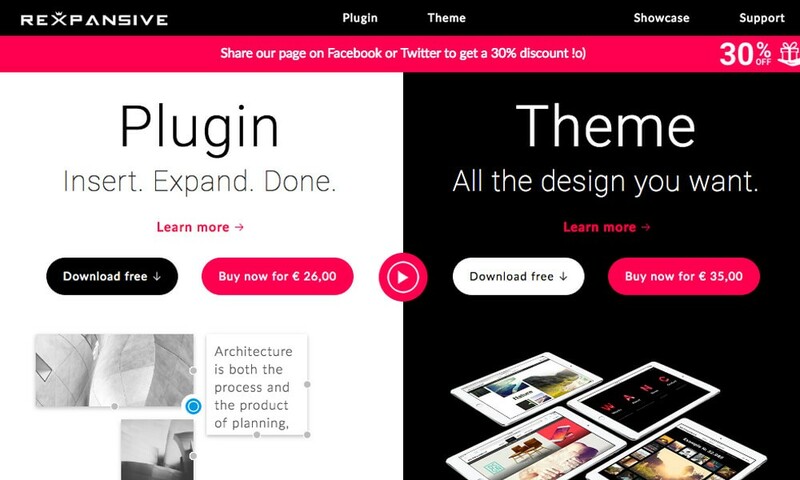 We also inlcuded in pack Import file, slider for import, SiteOrigin pages, widgets as text (just copy paste in sidebar). VAUSS for WordPress delivers everything to cover your ambitions & creative needs. Not convinced? Take it for a spin and check out some of the amazing demos!